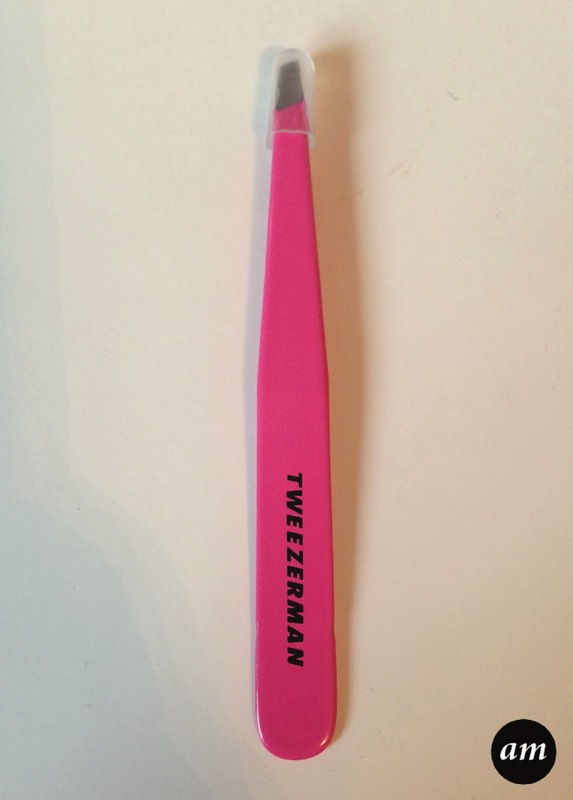 These Tweezerman Tweezers are the best tweezers I have ever had. I will admit, when it comes to tweezers I don't normally bother researching them and I just buy whatever they have in the shop, I mean they all look the same right? Well I've learn't that they may all look the same, but they are definatly all made differently. Unlike any tweezer's I've had in the past, the Tweezerman ones are super sharp and pick up the shortest of hairs really easily. They are comfortable to hold and come in a variety of bright colours. 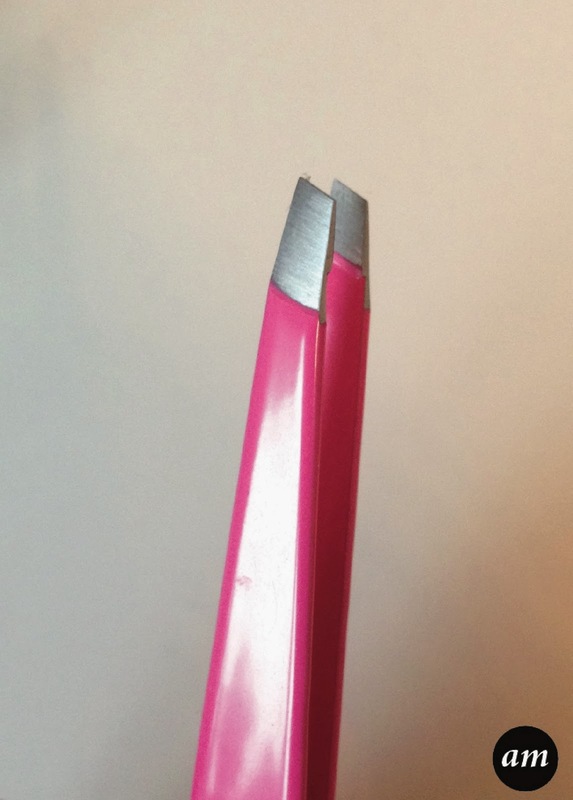 You even get a little rubber cap to put on the end of your tweezers when you're not using them. I would definatly recommend these Tweezers to anyone, whether you pluck eyebrows professionally or just do your own, they're the perfect tweezers! You can buy them from Selfridges for £20, which is expensive for a pair of tweezers, but they are totally worth the money. 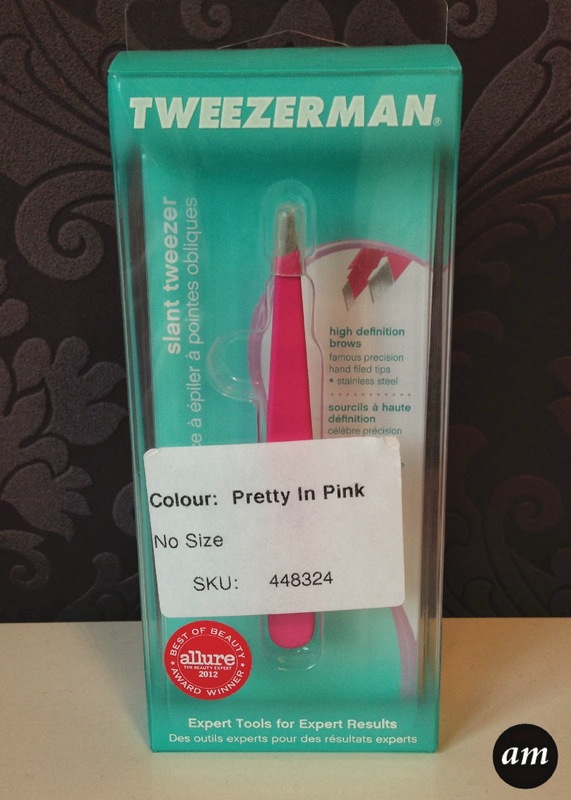 Have you tried the Tweezerman Tweezers?